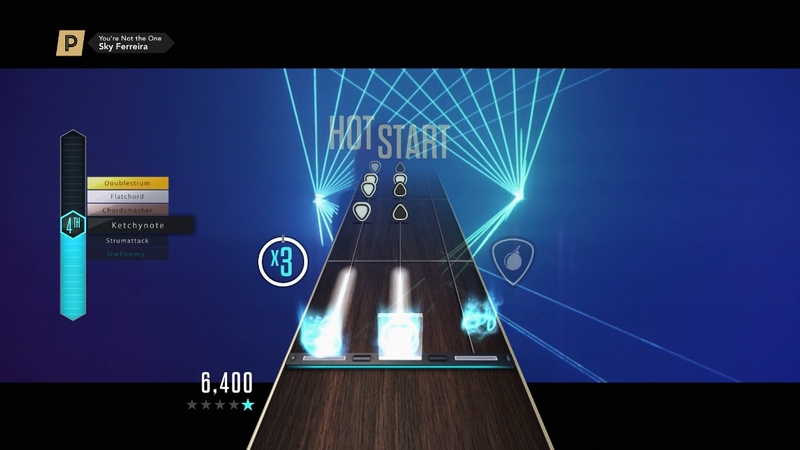 Three years after its original launch, Guitar Hero Live is shutting down one of its major features. GHTV will no longer be accessible as of December 1. Even sooner than that, GHTV in-game purchases will be turned off will be turned off on June 1. 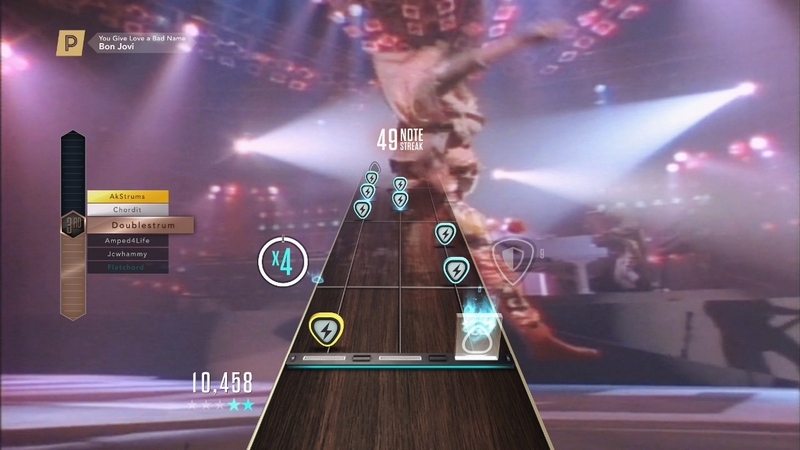 Guitar Hero Live, the developer behind Guitar Hero Live, has been hit with layoffs. Although not confirmed, Eurogamer has heard that roughly 50 people have been made redundant. FreeStyle’s website indicates that 100 staff were housed at the company. Activision and FreeStyle Games leadership have been considering a range of future options for the studio, and have been consulting with staff to explore all alternatives. The collective team have now reached the end of a consultation exercise and the decision has been made to restructure FreeStyleGames to better align the studio resources with future business needs. We are working with the studio teams to explore options to rebalance staff within Activision Blizzard and its related organisations. 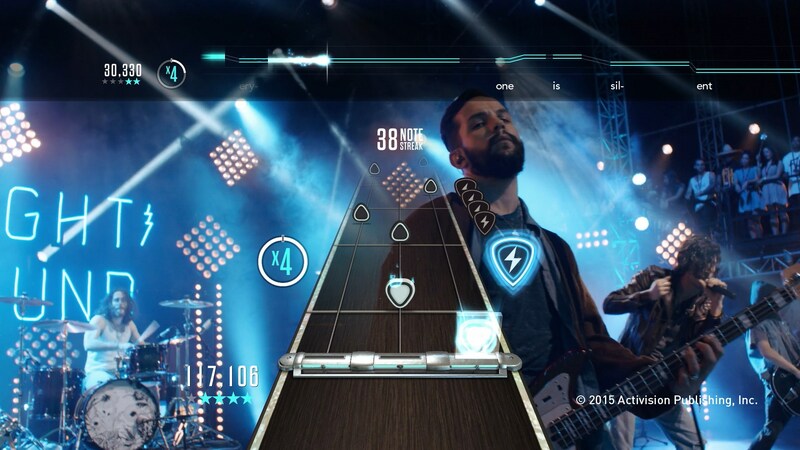 Activision previously stated in February that Guitar Hero Live experienced “lower than expected performance”. 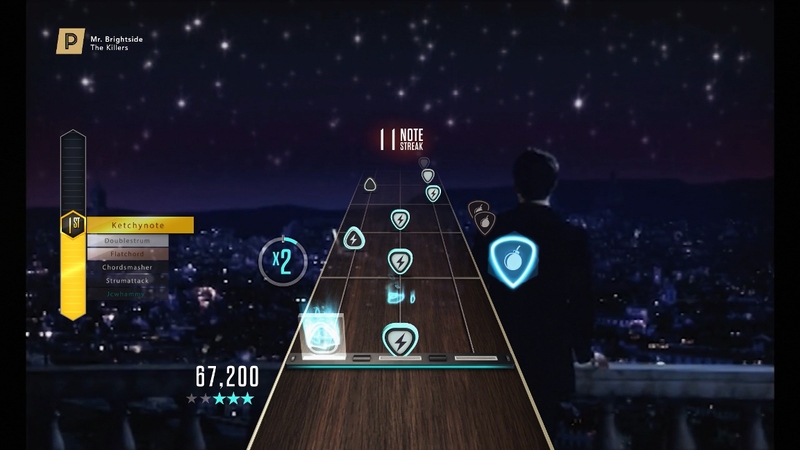 Activision and FreeStyleGames are bringing two new Premium Shows to Guitar Hero Live featuring love ballads from across the decades in honor of Valentine’s Day. Finally, there’s a Hero Cash sale in GHTV taking place between February 12 and February 15. Play Token bundles will be 50 percent off, as will the Hero Cash skip requirement for Valentine’s Day Premium Show entry. 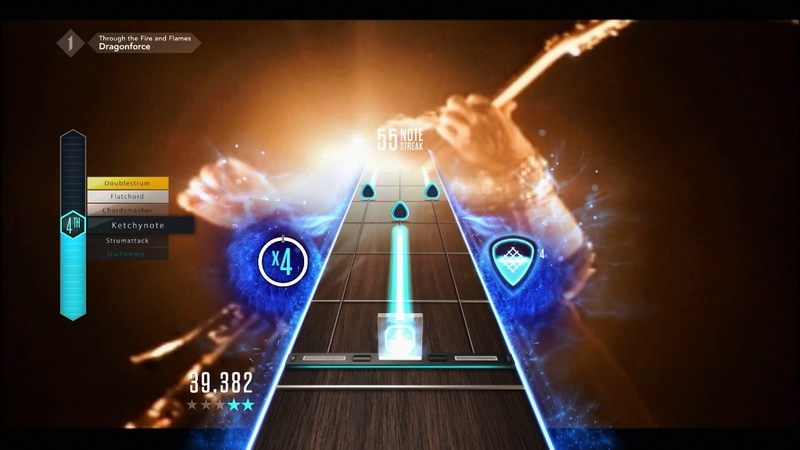 Activision and FreeStyleGames have announced the Guitar Hero Live “Shred-a-Thon”, a special 5-day marathon that will feature the debut of Through the Fire and Flames by Dragonforce. Shred-a-Thon is live now on a special third channel in GHTV. It’ll run until Monday, February 8th at 10 AM ET / 7 AM PT. After the marathon ends, Through the Fire and Flames will be added to the game’s regular song catalogue. 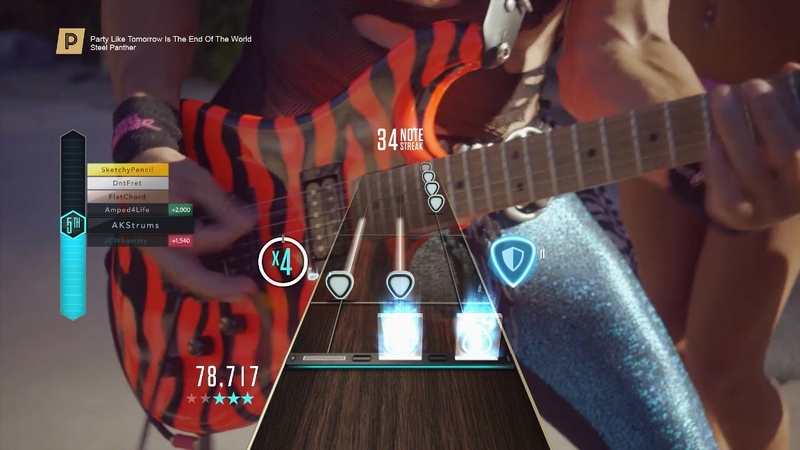 It’s also worth noting that each song included in Shred-a-Thon is Rival Challenge-enabled, This gives players the option of competing against matchmade players in a head-to-head battle during each song. 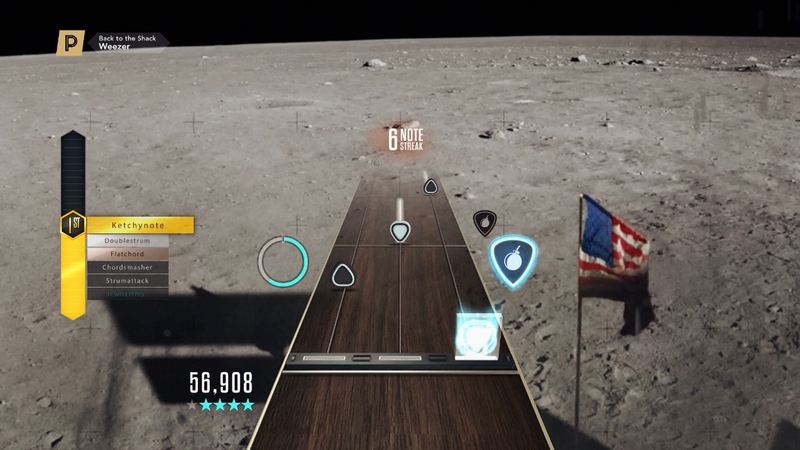 Guitar Hero Live’s latest weekly update is now live. Today’s additions include the debut of the exclusive US and European premiere of Def Leppard’s new music video for one of their latest songs called “Dangerous.” GHTV is the first place in both territories to watch and play along to the latest video from the rockers’ latest self-titled album. The premiere of the Dangerous music video is the title track in the Def Leppard: On Through The Ages Premium Show. Other new songs are available today as well. 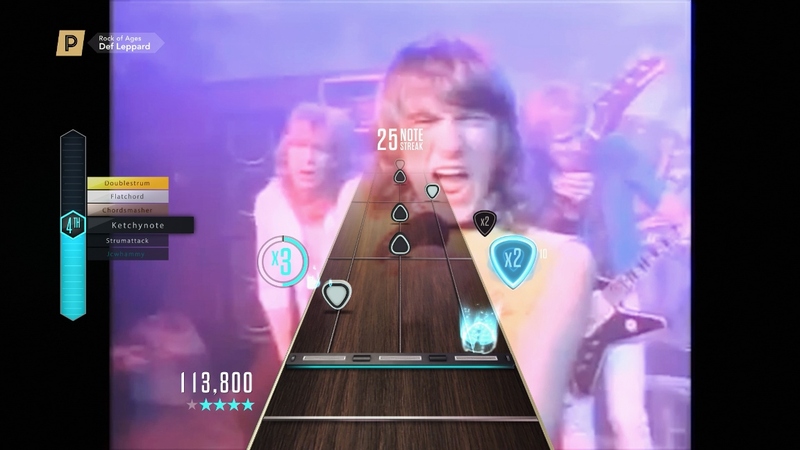 Guitar Hero Live has been updated with another round of content. Playable live performance from Fall Out Boy at KROQ Almost Acoustic Christmas 2015 and a new Premium Show called Pop Power! are accessible in GHTV. 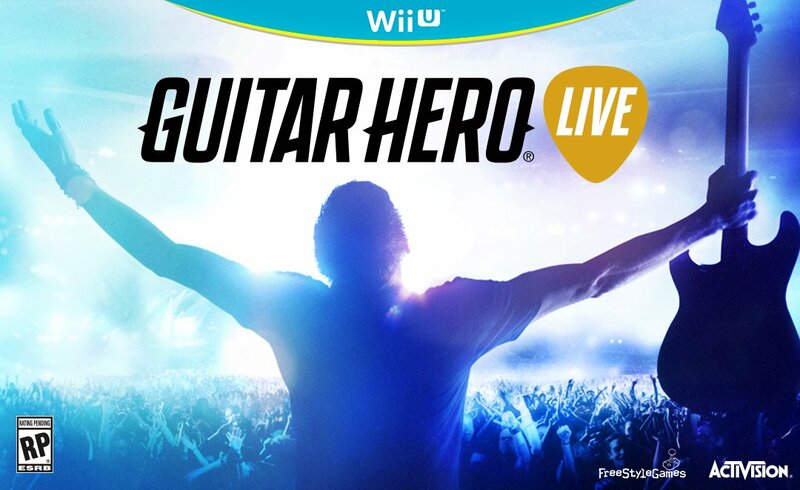 Guitar Hero Live is adding another round of tracks via GHTV. That’s thanks to three new Premium Shows, all of which are out today. It’s time for another content update in Guitar Hero Live. Two new Premium Shows have been added in GHTV: Festival Anthems and New Rock Revolution. There’s also an extension of The Dead Weather’s three playable songs from their live performance in Nashville. FreeStyleGames has also announced the top 20 songs that were played most often in GHTV through the holiday break. For the full list, head past the break.